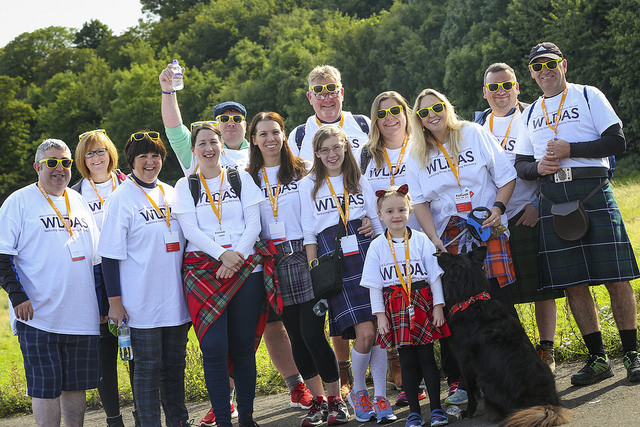 WLDAS staff enjoyed taking part in the Edinburgh Kiltwalk in September 2017 to raise awareness of the charity and funds. Donations are still coming in via our everydayhero fundraising page but we look to have raised over £2000! We hope to return next year with some staff tackling the 26 mile walk. If you wish to participate (either through walking, donating or as a Kiltwalk volunteer) and help to raise funds for us please contact the office for further information. WLDAS were successful if their bid for a grant from Awards for All to deliver 4 blocks of cooking groups for up to 7 people – providing structure and routine to promote recovery and discourage unhealthy choices and the risk of reliance on food banks. We welcome a new member to our Board – Vicky Wan. 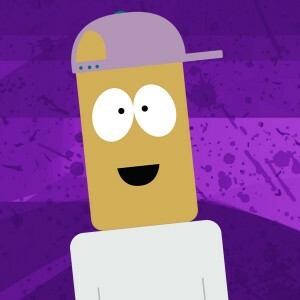 Vicky is currently working for the National Third Sector GIRFEC (Getting It Right For Every Child) Project. Part of her role involves highlighting the positive impact voluntary organisations have made to the wellbeing of children, young people and their families. Prior to this, she worked for Voluntary Action Scotland – the national network for Scotland’s Third Sector Interfaces – which provides advice and support to local voluntary organisations as well as promoting volunterring. She has over 15 years experience in the Third Sector. This includes managing various projects with a focus on health and equality. Recently she retired from the Board of a charity in Edinburgh after 7 years of service. As a West Lothian resident herself, she values the important work that WLDAS has been undertaking with individuals and families affected by drugs and alcohol. She is enthusiastic about making a contribution to WLDAS by sharing her experience and knowledge. Ann recently retired after working in the education section for more than 30 years. The majority of this time was working in the area of pastoral support and learning support for secondary age pupils and, for the last 7 years, as Child Protection Officer for Education Services in West Lothian. Since the early 90s, Ann worked closely with WLDAS and valued the educational input, support and advice this service gave to individual young people in the schools, their families and teaching staff in West Lothian. Ann is keen and interested in the work of WLDAS and being a member of the Board will allow her to continue to support the valuable work this service does. We can offer appointments outside of these hours and more information about these extended opening hours will be on our website when our new service is launched. We are pleased to announce that we have successfully tendered and won the contract to provide Psychological Services relating to drug and alcohol use throughout West Lothian. The contract was awarded by West Lothian Council and we will be launching our new service soon so watch this space! 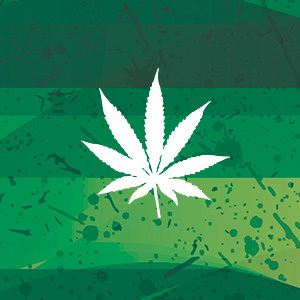 WLDAS announce new cannabis and tobacco apps. We have developed two apps to provide you with information and help you keep track of your tobacco or cannabis use. Our smoking app also provides support for kicking the habit, complete with handy tips and a calculator to help you work out how much money you’ve saved since quitting. You can find them here.